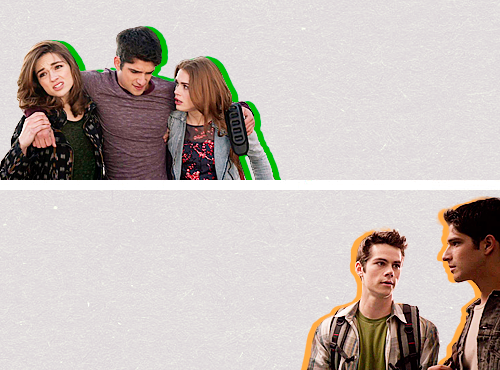 An alpha of your own pack. . Wallpaper and background images in the Teen lupo club tagged: teen wolf scott allison lydia stiles isaac. This Teen lupo fan art might contain berretto verde, forze speciali, soldato d'elite, soldato d'elite green beret, and forze speciali.